With Android systems tipping the balance at up to 81% in units sold dependent on who you read, it’s never been a more fruitful time to be working in Android. There’s an awful lot of excitement coming out of Google I/O, and with version 4.4.4 hitting the streets, it’s definitely something for users to get their teeth into for now with a vital OpenSSL vuln fix the top priority. 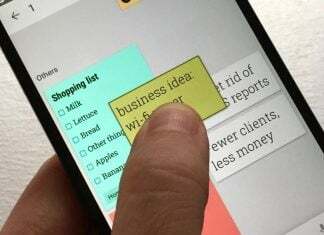 With wearable technology and the Internet of Things gaining in prominence and mindshare, what’s available for developers on these new platforms? The possibilities are endless. A lot of focus this year is on budget Android devices, with companies such as Huawei, Motorola, Samsung and ZTE releasing their own kit for customers in developing markets. How are these going to influence the ecosystem? Similarly, how is fragmentation going to affect these devices? Given a recent study showed that Android and iOS posed nearly equal security dangers in a corporate environment, are Android devices getting a bad rap? 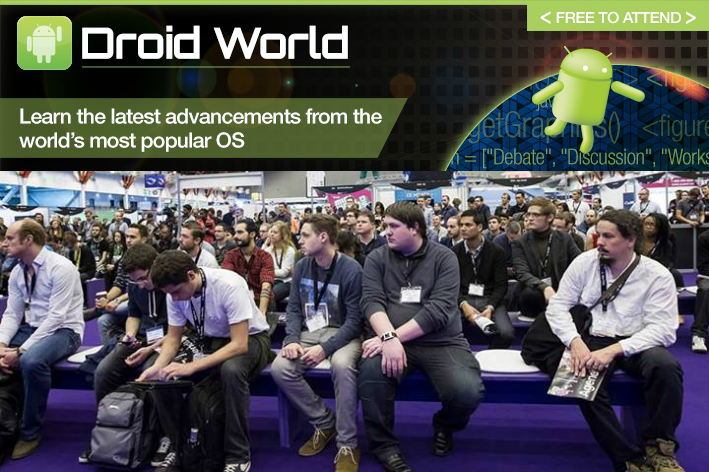 The Droid World conference at Apps World, now in its fifth year, will answer all these questions and more. Featuring speakers from The Next Web, IDG, as well as Martin Joensson, design manager at Google. This free-to-attend track is essential for those looking to build on Android as well as general enthusiasts. Find out more about Droid World and register for your free pass please click here.